Whether you’re seeking late-night adventure on a camping trip or experiencing a power outage at home, we all have moments where we need a high-quality torch. We offer a large range of promotional LED torches such as the JTT011 Cob Clip Torch, JTT010 LED with Carabiner Torch, JTT008 Cob Clip Torch and JTT009 Key Light and Bike Light. M & M Professionals personalised torches are available to be customised with your logo, ready to be supplied to your employees and/or clients. Most of M & M Professional JTT branded torches are fitted with handy clips, so they can clip onto things like your shirt and bag to take anywhere you go. Please email us to info@mmprofessionals.com.au for latest of the JTT torch images. 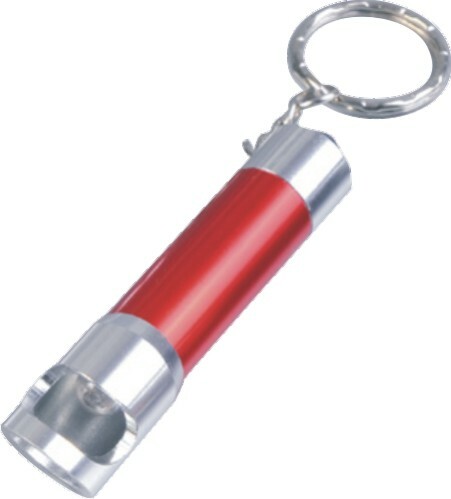 M & M Professionals is based in Brisbane and offers promotional torches Australia wide. M & M Professionals supplies to all capital cities such as Sydney, Melbourne, Brisbane, Adelaide, Hobart, Perth and Darwin. Our high-quality torches are high powered and fit with LED bulbs. Most of our custom promotional torches are “COB” torches. COB stands for Chips on Board, which is a new technology of LED packaging. The way they work is with multiple LED chips packaged together as one lighting module. When it lights up, it looks like a lighting panel. The light has a more uniform appearance, the life expectancy is better, they can achieve higher levels of light in a large area and they are more stable than standard LED torches. Want something different? Get branded tool torch set printed with your logo. This will be a handy and practical gift for your employees and clients. So why not go with a high tech, convenient, promotional torch as a gift for your employees and clients?